Fully Charged and Ready to Go: Right out of the box, this 12 Volt, 75 Ah rechargeable sealed lead acid battery is ready for anything. Battery Mart's purchasing department constantly works with suppliers to offer our customers the web's best prices. 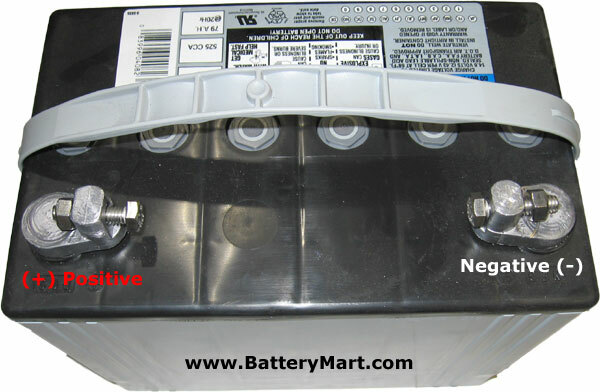 But we cannot guarantee our negotiated rock bottom prices on 12 Volt 75 Ah Sealed Lead Acid Rechargeable Battery will remain this low after April 28, 2019. Buy today for $181.95 and save ($181.95) (-inf%).